Below is a comprehensive list of hotels in Tarporley. 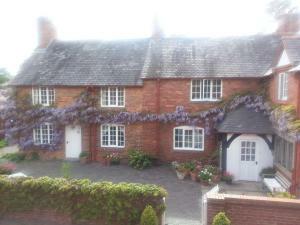 Use the sort links to refine your search or to find featured accommodation in Tarporley. Many of our hotels in Tarporley feature no booking fees and best price guarantee when booked through the Pictures of England website. 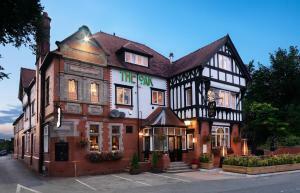 To list your hotel in Tarporley, click here. 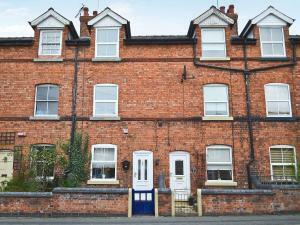 Featuring a patio, Tarporley Holiday Cottage is a holiday home, set in Tarporley. The property is 46 km from Manchester and free private parking is av.. Situated in Tarporley, this holiday home is set 46 km from Manchester. The property is 35 km from Liverpool and boasts views of the city. 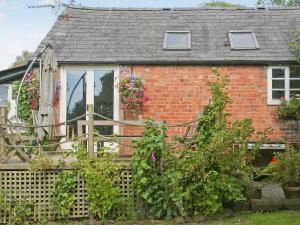 There is a ..
Weetwood Lodge is a holiday home set in Kelsall, 45 km from Manchester. 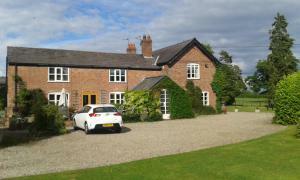 The property boasts views of the garden and is 30 km from Liverpool. The kitc..
Watermill Cottage II is a holiday home set in Tattenhall, 33 km from Liverpool. The property is 11 km from Chester and free private parking is provide.. 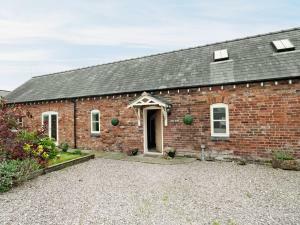 Located in Kelsall, this holiday home is 46 km from Manchester. 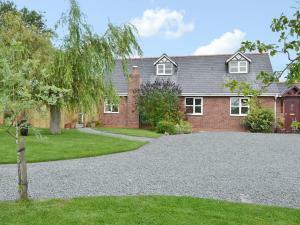 The property boasts views of the garden and is 29 km from Liverpool. There is a dinin.. 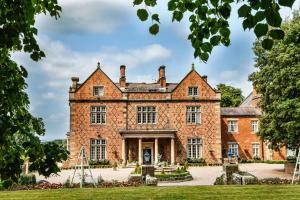 The Royal Oak, Kelsall offers boutique-style bed and breakfast accommodation, 18 minutes’ drive east of Chester. Luxurious rooms with free parking a.. Featuring free WiFi throughout the property, Newton Hall offers pet-friendly accommodation in Tattenhall. Free private parking is available on site. ..
Set in 250 acres, Cotton Farm is conveniently located just 4 miles from Chester, offering wonderful walks straight from the door. 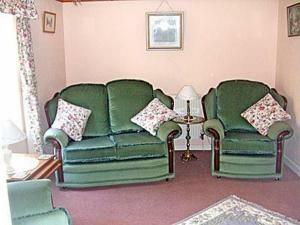 Each room here will..
Canal View offers accommodation in Church Minshull, 47 km from Manchester and 43 km from Liverpool. The unit is 23 km from Chester. 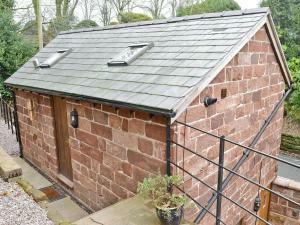 Free WiFi is featu..
Set in Mouldsworth, this holiday home features a barbecue. 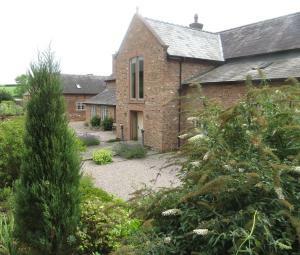 The property boasts views of the garden and is 43 km from Manchester. Free WiFi is offered ..